There’s a little piece of history and art in each of these Mokume Gane rings from Titanium Jewelry. 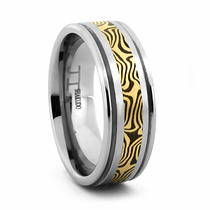 That’s because they are made with an ancient art of Japanese metalworking. 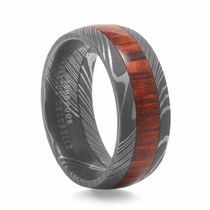 The centuries-old technique has been updated for modern times while still delivering the unique wood-grain appearance that make Mokume Gane rings so popular. 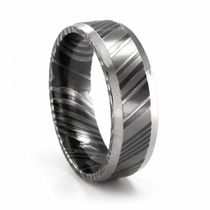 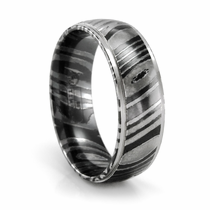 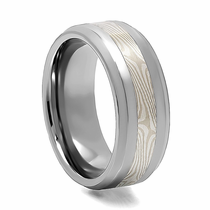 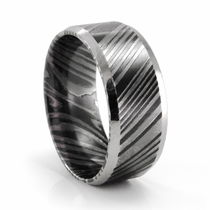 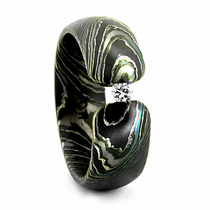 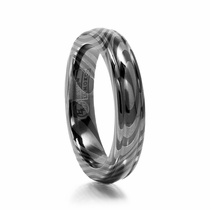 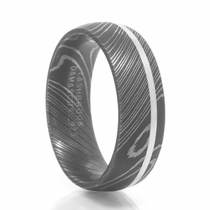 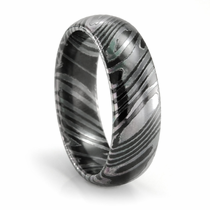 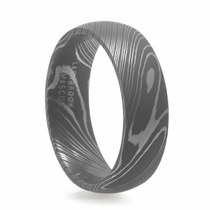 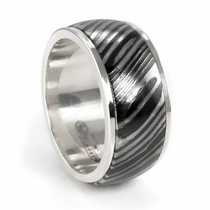 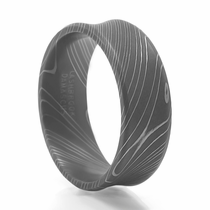 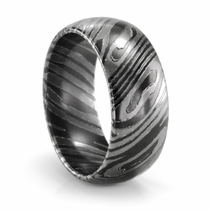 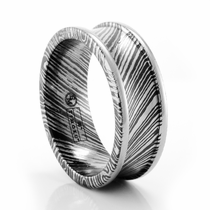 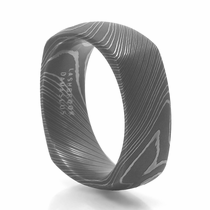 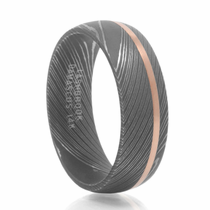 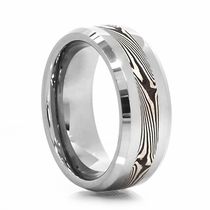 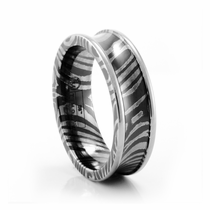 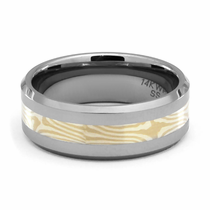 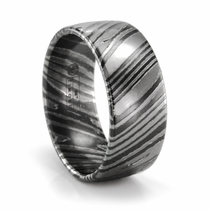 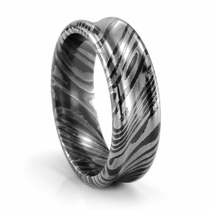 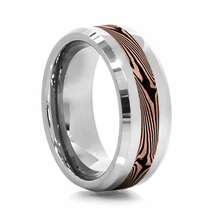 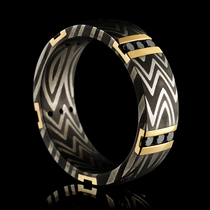 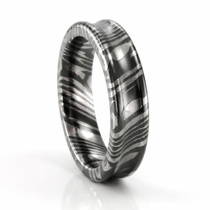 In addition to Mokume Gane wedding bands that make this distinctive pattern the focal point, there are also several Mokume Gane men’s rings in this collection that combine the ...read more pattern with other materials, such as titanium, black titanium, tungsten, Damascus Steel and precious metals. Learn more about the art of Mokume Gane. 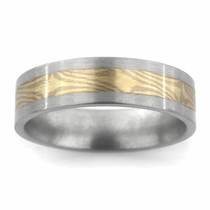 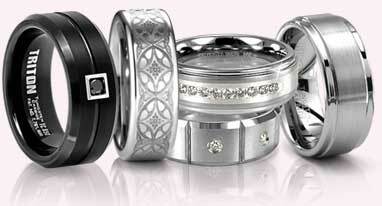 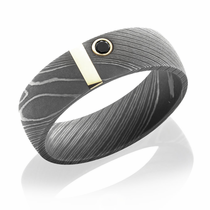 Customer rating for Mokume Gane by Titanium Jewelry: 5 of 5 based on 60 customer reviews.